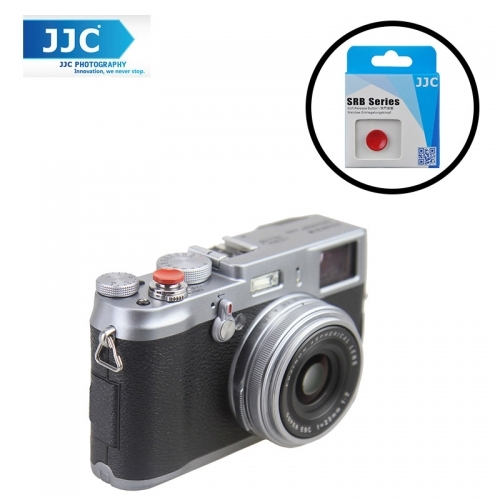 JJC SRB series soft release button ensures a comfortable finger touch at the top of your camera. Just screw this soft release button into the release socket on the shutter-release button of your camera, and you will enjoy the soft and steady shutter release operation. In addition, it also decorates your camera, which will make your camera look more stylish and elegant. Moreover, the soft release button can prevent dust entering the shutter release button on your camera. After it is mounted on your camera, each time you capture a photo, you can feel its smooth soft concave surface. There are six colors available for you now. Please focus on us and we will design buttons of more colors for you to select from. And other cameras whose shutter release sockets are compatible with a mechanical shutter release cable.